Since we are aware that we are part of a community which is made up of our consumers, our philosophy is that part of our profits must be returned to society and contribute to people's well-being. Pikolin first commitment has always been the health of people, in fact, since 2007 we develop awareness campaigns on health issues relevant such as Breast Cancer, Ostheoporosis, Acoustic Health or the prevention of Cardiovascular Diseases. For all those issues Pikolin has spread the message of prevention. During 2014 we joined the Partnership for Women's Race, the main event in the prevention of breast cancer (www.carreradelamujer.com) because we believe in cancer prevention and because we know that healthy habits such as exercise positively affect your health and help to have a deeper and more restful sleep. Pikolin also joined the initiative "El �rbol es vida" of the Spanish Foundation of Wood (FEM ) for which 10 million trees will be planted over the next four years. The agreement with the Spanish Heart Foundation reinforces our commitment to health. Because sometimes a tip can save lives. Read the tips section HERE find out that with a few simple guidelines can largely avoid cardiovascular disease, one of the few deadly diseases that can be prevented by following a few easy steps. OSTEOPOROSIS: NEW CAUSE FOR PIKOLIN'S "CHARITY" MATTRESS. Pikolin's principal commitment has always been to health. And it has been with this as a guiding principle that Pikolin has developed all the technology and mattresses to care for backs, ensuring a good night's sleep and improving health. "Pikolin Solidario" (Pikolin Supporting Charities) is the programme that fights diseases which affect the health of significant numbers of people. Osteoporosis is one of these. One out of every three women will be affected by this disease, which seriously reduces their quality of life. 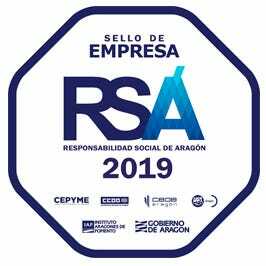 Pikolin is therefore supporting AECOS (Spanish Osteoporosis Association) with its Charity Mattress, supporting research into the disease, and publicising messages about preventing the disease and ensuring correct posture. Osteoporosis has no specific symptoms until there is a fracture. If you suspect you may have this disease because you are in an at-risk group, it's advisable to see your doctor, who will be able to evaluate the situation. A Bone Density Test, which measures bone mass, is used to detect osteoporosis, and can make an early diagnosis. Currently, only 10% of the women affected have been diagnosed. This is why it is so important to raise awareness, publicise useful information and encourage prevention. Breast cancer is the most common cancer in women in this country. It affects 1 out of every 8 women; over 16,000 new cases are diagnosed in Spain each year. Regular medical checks are the best way to prevent it. If detected in time, it can be beaten in almost 100% of cases. THE "CHARITY" MATTRESS FOR A HEALTHIER LIFESTYLE. Since we at Pikolin are committed to health and aware of the importance of early detection, Pikolin supports the fight against Breast Cancer, by launching the 'Charity Mattress'. Part of the profits from the sale of this product will go to support the Spanish Cancer Association (a.e.c.c), to be used for research and prevention projects. Over four years, Pikolin has developed a major awareness campaign about the importance of regular visits to the gynaecologist in order to prevent breast cancer and donates part of its income to this cause. 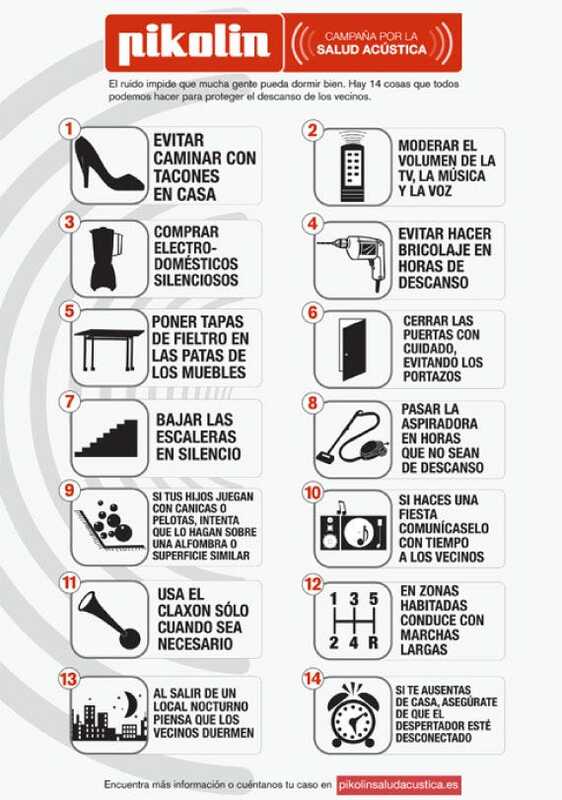 This cancer affects 1 out of every 8 women in Spain. Sonsoles Su�rez, who has survived this disease, has taken a central role in this campaign. She shows women that, in 95% of cases, early detection leads to a cure. In 2008, with Pikolin's support, Miguel Bos� gave an exclusive concert to raise money for women who had the disease, at which he expressed his excitement at supporting this cause. During these campaigns, over 10 million informative leaflets have been distributed to Pikolin's official points of sale, advertisements have been run on all TV channels, a website, www.pikolincontraelcancer.com has been created, as has a Facebook page, "Pikolin Solidario"
Pikolin considera que tener el mejor equipo de descanso sirve de poco si no tienes silencio a tu alrededor. Pikolin considers that not even the best bed and mattress can give you a good night's sleep if your environment isn't quiet. We can all help to reduce the noise levels in our immediate surroundings, and PIKOLIN considers that it's up to everyone to solve this problem, since we are all both part of the problem and part of the solution. The 3rd Acoustic Health Campaign, which will continue until the 31st of March 2011, will hold a number of activities. Its initial act will be to establish, for the first time in history, a Sleep Unit in the street, where a week-long clinical study will be conducted. This study will be conducted by Dr. Eduard Estivill and his medical team. Dr. Estivill is an internationally recognised expert on sleep and health, and is currently the Director of the Sleep Clinic at USP Institut Universitari Dexeus in Barcelona. He is the author of such well-known books as The Estivill Method. The 3rd Acoustic Health Campaign will establish a Sleep Unit on the street, in which a volunteer will spend every night for a week. Dr. Eduard Estivill will conduct a clinical study to analyse the damaging effect of environmental noise on a subject's sleep. 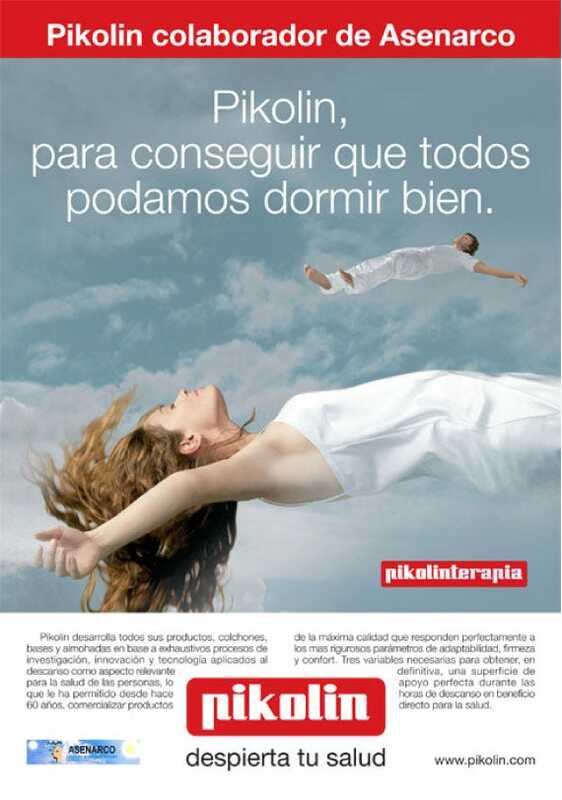 PIKOLIN also supports Asenarco, the Spanish Sleep Association, which is a non-profit making body. It was one of the first Spanish Associations concerned with sleep disorders such as narcolepsy, sleep apnea and insomnia. It offers free help to sufferers and their families. This association highlights those diseases that are so rare or little-known that they are overlooked both by society and the medical professions. PIKOLIN has recently supported the first pillow battle to celebrate the International MPS Day organised by the Federation for Mucopolysaccharidosis and Related Syndromes. For many years, PIKOLIN has directly collaborated with and supported several NGOs and other non-profit making bodies, helping to equip refuges and homes for destitute people.